Stress and Hair Loss. Deal with It! Crises at work? Impossible deadlines to meet? Kids tearing down the house? Arguments with your partner or coming down with a disease? Sounds familiar huh? Because all these happen every day in our lives! Life is full of stress, everyone have it and got to cope with it. Life, however cannot improve without stress, you have to work hard and improve yourself to stay on top and be a good provider to your family. Ambitions and dreams won’t come true without a good fight. Imagine your body is like a balloon. Stress is the air that keeps the balloon afloat, enough air and it will go straight up while too much, pops!! You are a goner. You have to balance stress if you want to achieve your goals. Manage stress and you will keep yourself at optimum performance! All these factors can indirectly affect your hair. Stress shortens the hair’s growth phase (ANAGEN) and pushes more follicles to the resting phase (TELOGEN). If you have Pattern Baldness, it will only worsen the situation because when your hair grows back, it gets thinner and thinner each time and stress makes it falls faster. A normal person usually will not lose more than 100 strands of hair a day. If you are under a lot of stress in a short time frame, your body can shock a lot of your hair follicles into the resting phase. 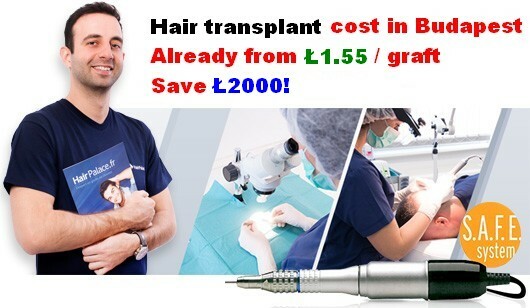 This will lead to massive hair loss after the end of the resting phase. This sudden hair loss condition is known as Telogen Effluvium. All these are medical symptoms of stress and your body is telling you that it has reached the threshold and it’s time to STOP before it meltdown. 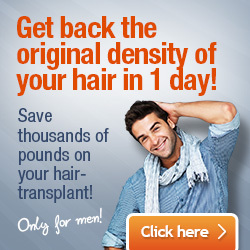 If or else fails hair transplants can help but you need to have a stable condition of your hair status.